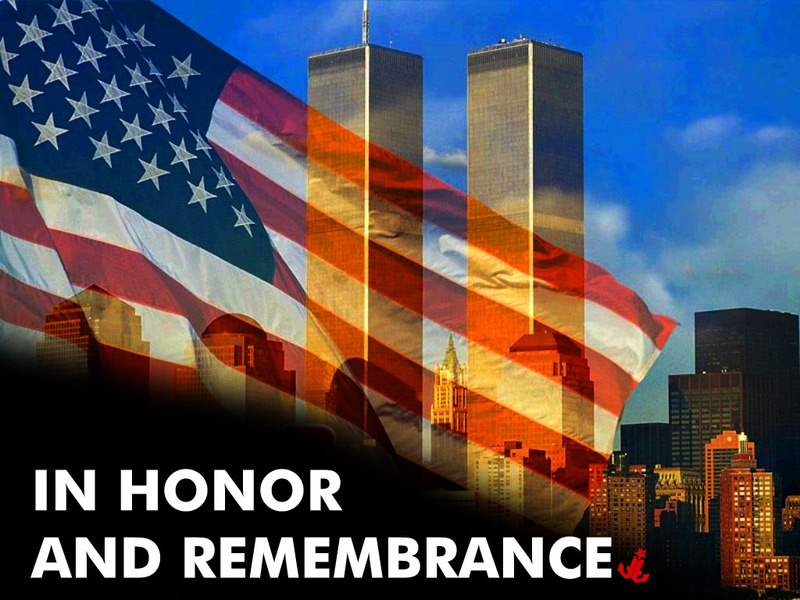 Seventeen years since the cowardly attack on New York's World Trade Center, the Pentagon building and Flight 93. After that heinous act, this country stood united as rarely seen before. Now, sadly, this country has become, seemingly more every day, more fractious. Fake news, echo chambers, bitter politics laced with lies and hate, its no wonder some of us reject the news in order to reduce stress in our lives. I remember precisely where I was, what I was doing, and the person who broke the news to me. I remember the following weekend, working on my daughter's bedroom, sanding a wall and the sanding dust drifting down in a shaft of sunlight stopped me, bringing tears to my eyes, and all I could see was the crumbling towers. I have been to ground zero twice since, and the same feeling overpowers me each time. Thanks for the reminder Dom. I was on my honeymoon and turned on the TV to check the weather for the day. I left for the USAF a month and a half later. 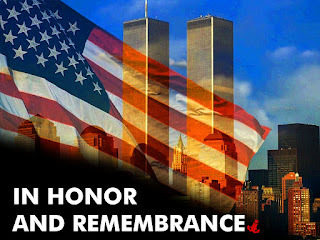 We remember.